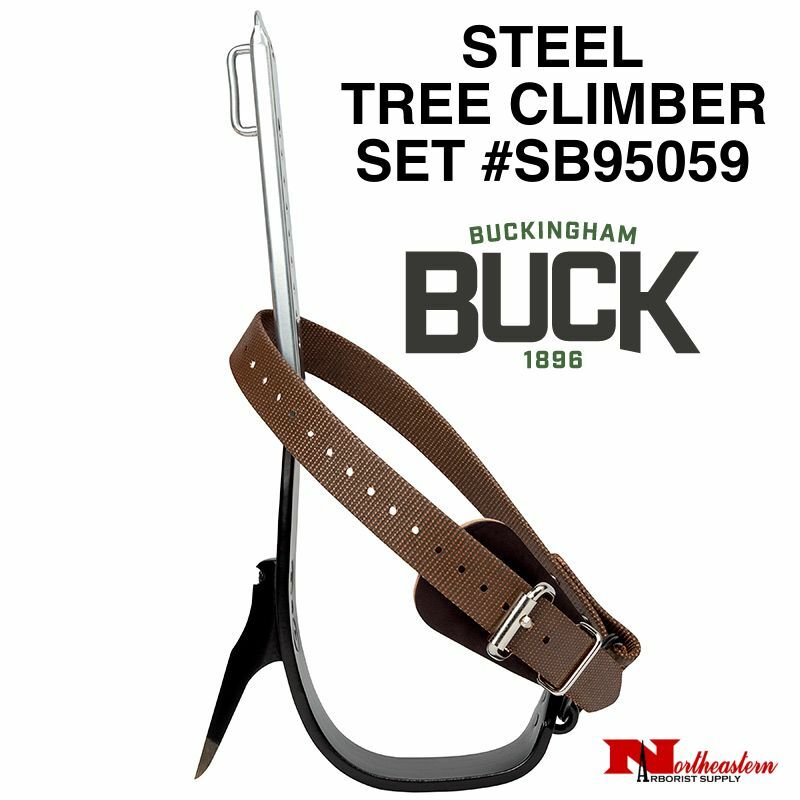 A popular choice steel tree climber that has a contoured shank, offset stirrup and a dowel & screw replaceable gaff. 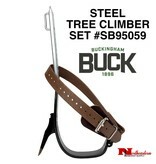 Features 2239 nylon leg straps, 21391 nylon foot straps, and 3122 climber pads. Includes standard length sleeves, model 9204, adjusting from 16+1/4″ to 18+3/4″.